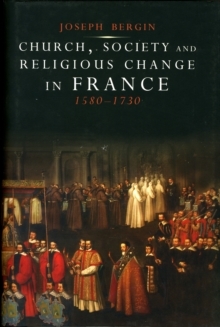 This readable and engaging book by an acclaimed historian is the only wide-ranging synthesis devoted to the French experience of religious change during the period after the wars of religion up to the early Enlightenment. 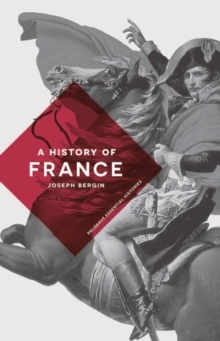 Joseph Bergin provides a clear, up-to-date, and thorough account of the religious history of France in the context of social, institutional, and cultural developments during the so-called long seventeenth century. 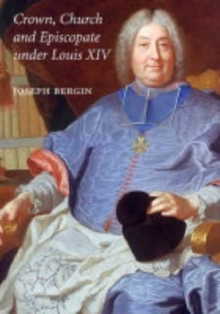 Bergin argues that the French version of the Catholic Reformation showed a dynamism unrivaled elsewhere in Europe. 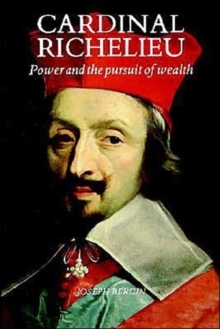 The traumatic experiences of the wars of religion, the continuing search within France for heresy, and the challenge of Augustinian thought successively energized its attempts at religious change. 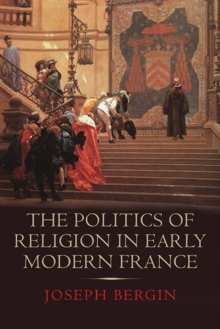 Bergin highlights the continuing interaction of church and society and shows that while the French experience was clearly allied to its European context, its path was a distinctive one.